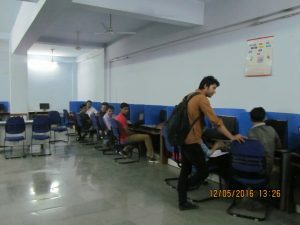 The Department has four well equipped computer laboratories to meet the requirement of the curriculum. 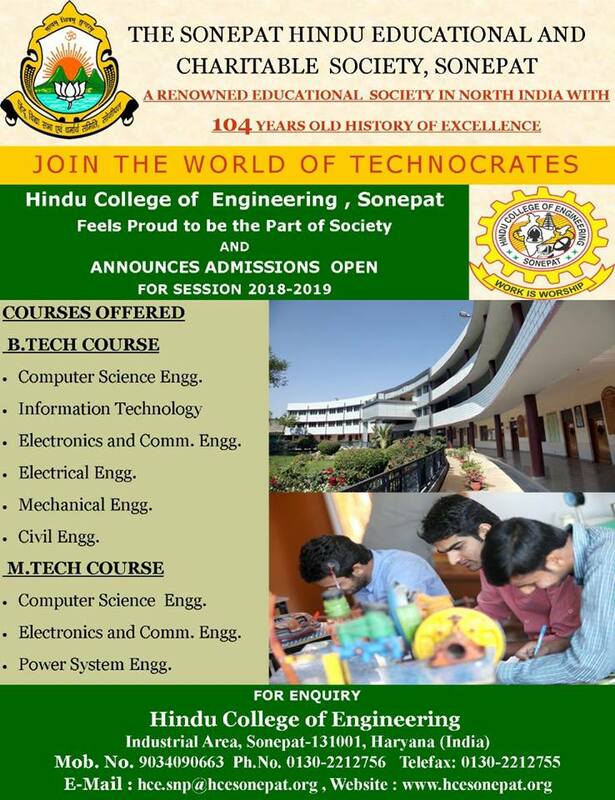 Sufficient systems are available for students, maintaining the prescribed PC to students ratio of 1:4 as per the AICTE norms. 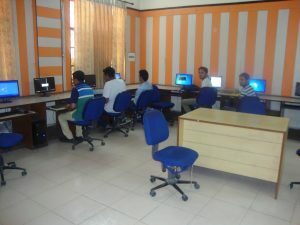 Computer Graphics lab is well equipped with Intel i3 processors & licensed software of C++ and Flash Player that runs on Microsoft windows XP sp3. Here, operations on 2 dimensional & 3 dimensional object images are done. Various effects like motion, colors, pattern effects, translation, rotation, and scaling, shearing operations are implemented. Various algorithms for polygon clipping, polygon drawing and filtering operations on 2-D & 3-D object's images are implemented in this lab. 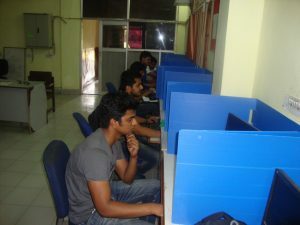 C/C++ Lab is well equipped with Pentium 4 processors and uses Linux operating system and gcc/g++ compilers. Students prepare programs on C & C++ to implemented the concepts of structured programming and object oriented programming respectively. 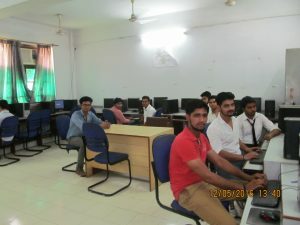 Students are introduced with the concept of Class and object creation, applying inheritance, polymorphism etc. in this lab. This Lab is well equipped with Core 2 duo processor, Laser printer and Oracle 8i/9i as the application software. The students are introduced with the concepts of structured query language to properly understand the management of database of any system. 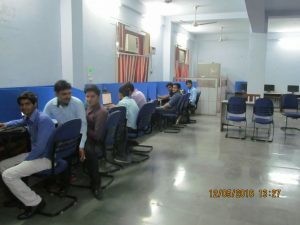 Various models of database can be studied and realized using the facilities available in the lab. Compiler Design Lab is well equipped with Core 2 duo processor, Laser Printer and Linux is used as operating system. Here study and implementation of compiler is done. Lexical analyzer and YACC compiler tools are studied in detail.